This popular massage technique uses medium pressure of gliding and kneading strokes to ensure relaxation and relieve tension. It is most recommended for reducing stress and increasing relaxation. A deeper massage designed for individuals wanting more detailed bodywork on specific muscle groups. A wonderful relief for stress related tension. The loosening of the tissue will help to release toxins and allow oxygen in the blood stream to circulate properly. A Swedish Relaxation style of massage that uses smooth, heated Basalt stones. The stones are round or oval with varying sizes and weights and are heated in water. The heat from the stones relaxes muscles and often increases an individual's tolerance of pressure. A relaxing way to take off the stresses of pregnancy, this gentle massage relieves all the tension and aches from your entire body. 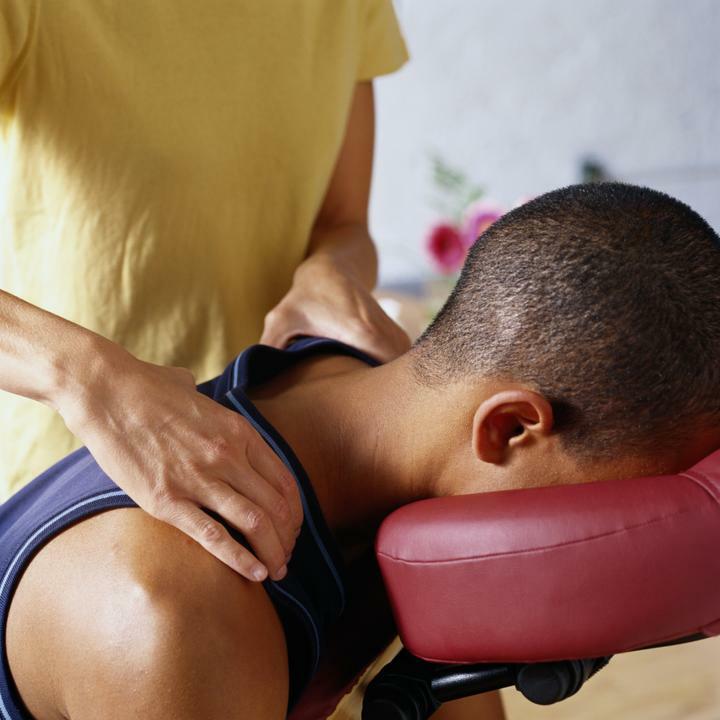 This deep tissue massage concentrates on tension built up in the neck, shoulder, and upper and lower back areas. A form of deep massage applied with concentrated finger pressure specifically to individual muscles. This massage technique increases blood flow and releases trigger points, intense knots of muscle tension that refer pain to other parts of the body. This form of massage helps to break the cycle of spasms and pain in the muscles. Visit my Website for full details, rates, insurance information and more.